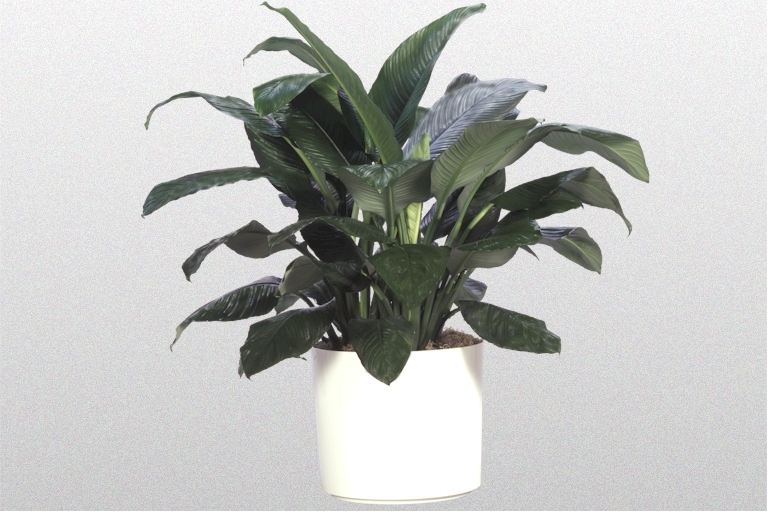 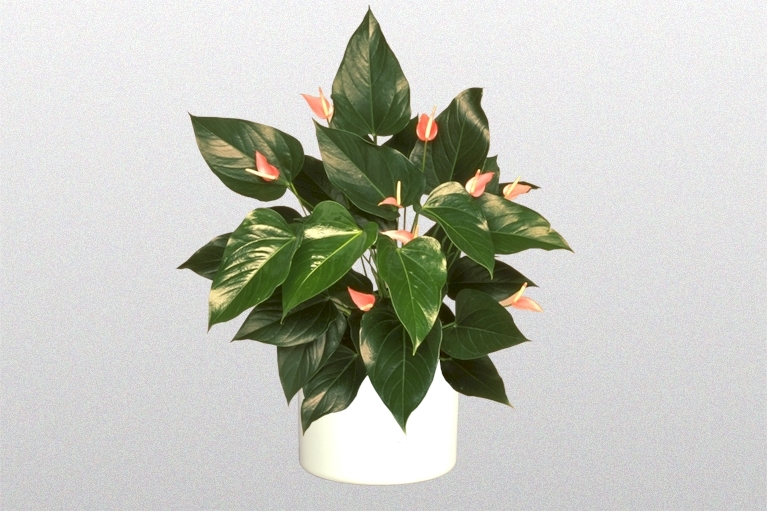 Not only are indoor plants proven to have a number of psychological benefits, they also improve air quality. 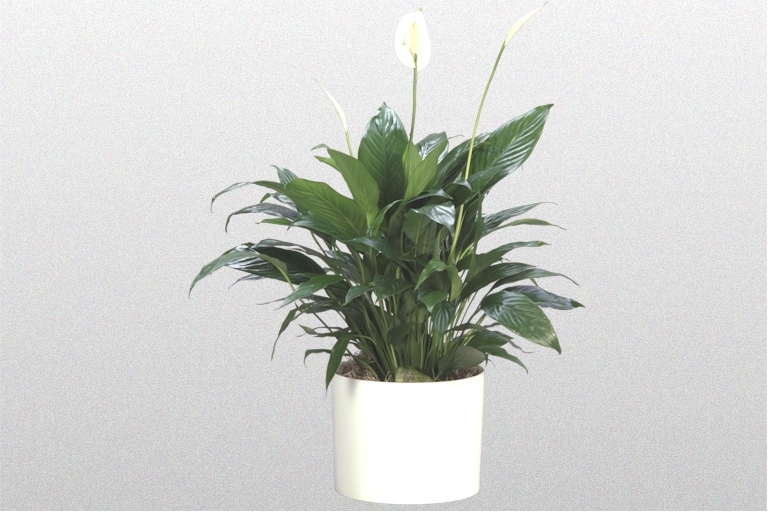 Checkout our great selection of medium light plants below. 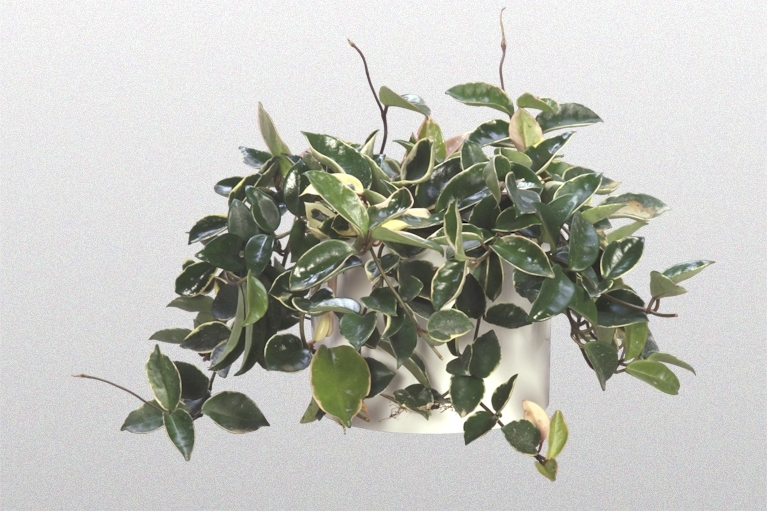 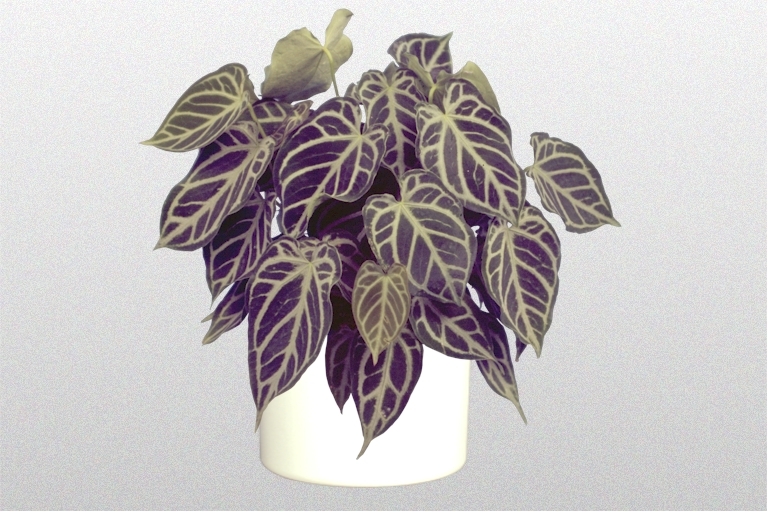 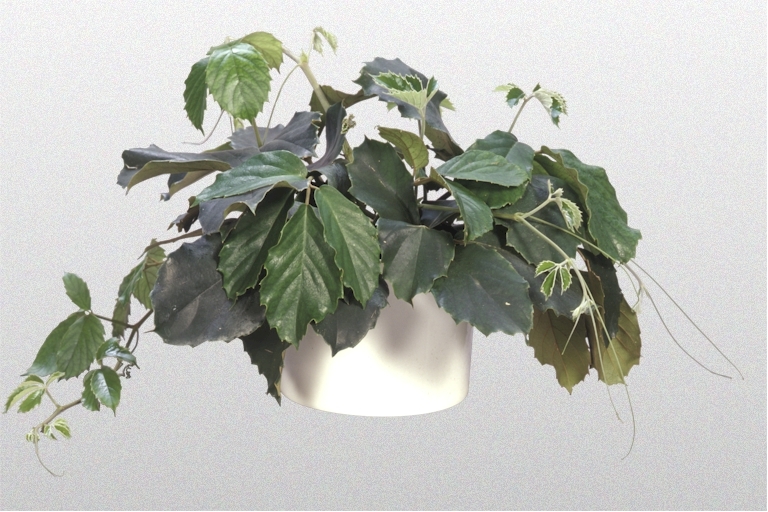 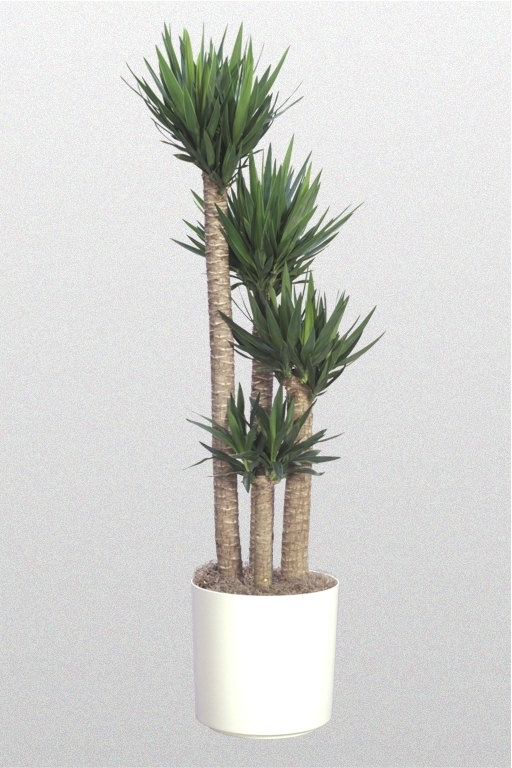 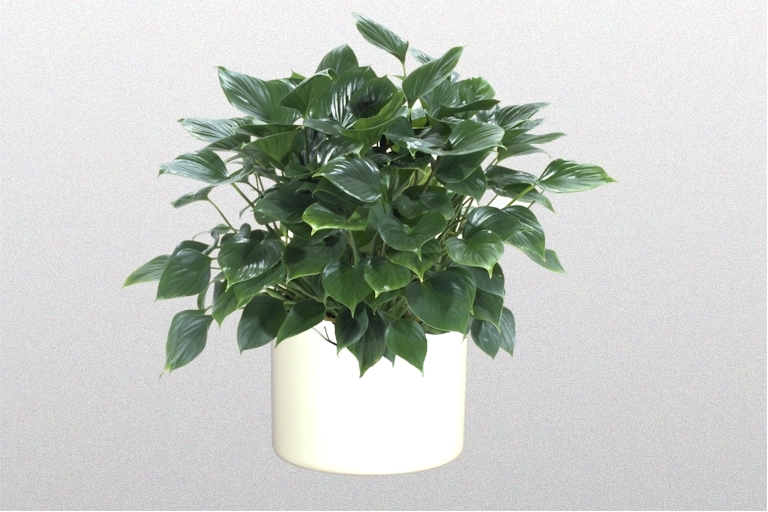 Thinking about adding medium light plants into your office décor? 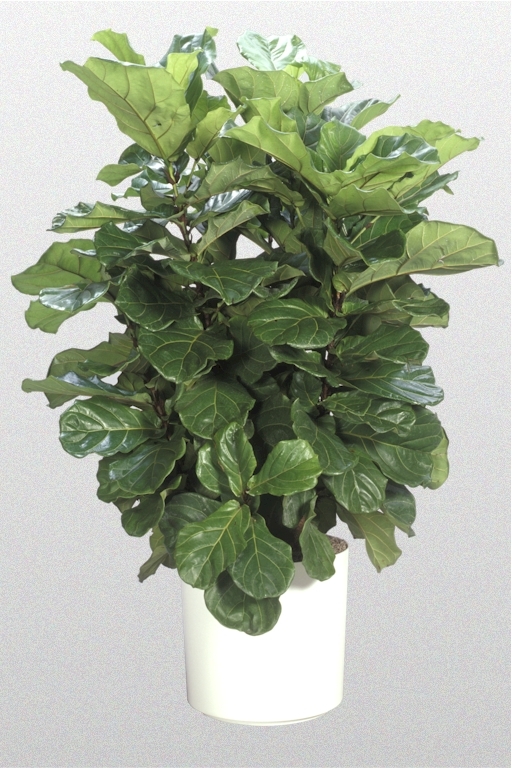 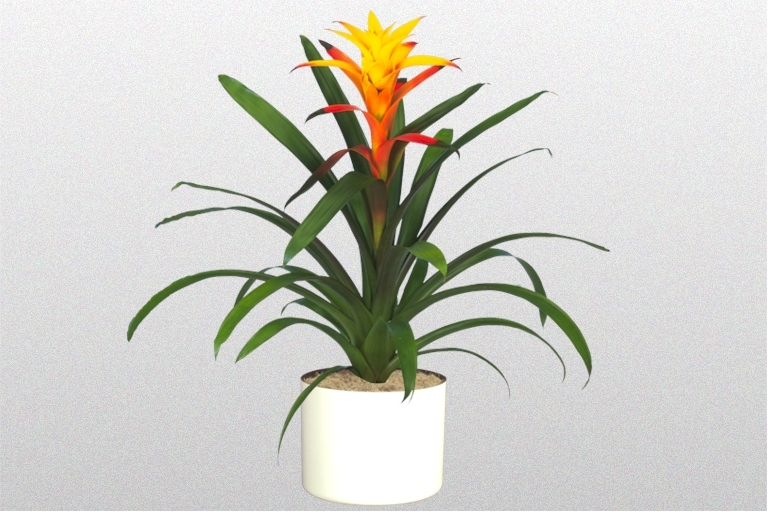 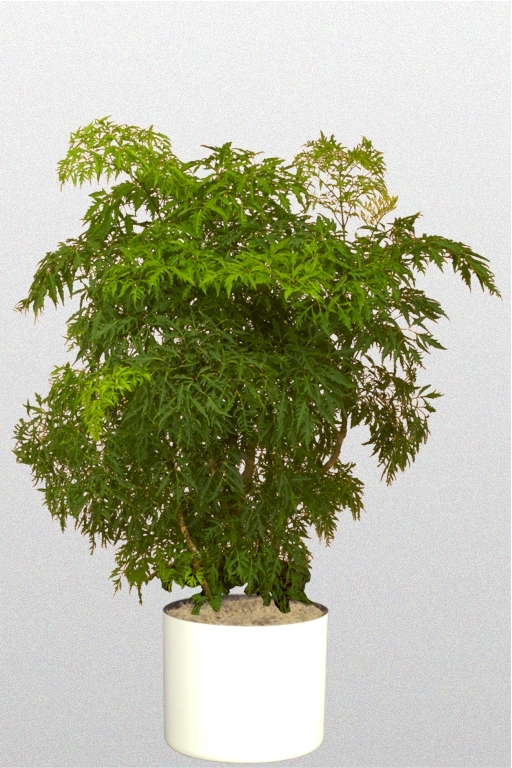 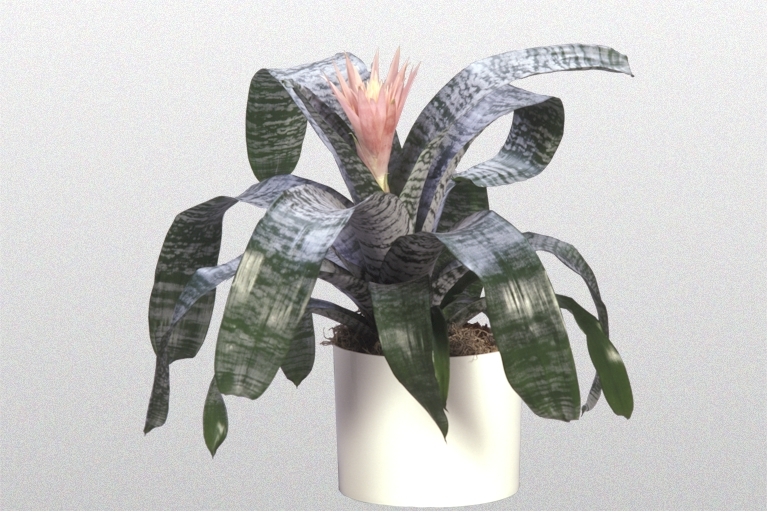 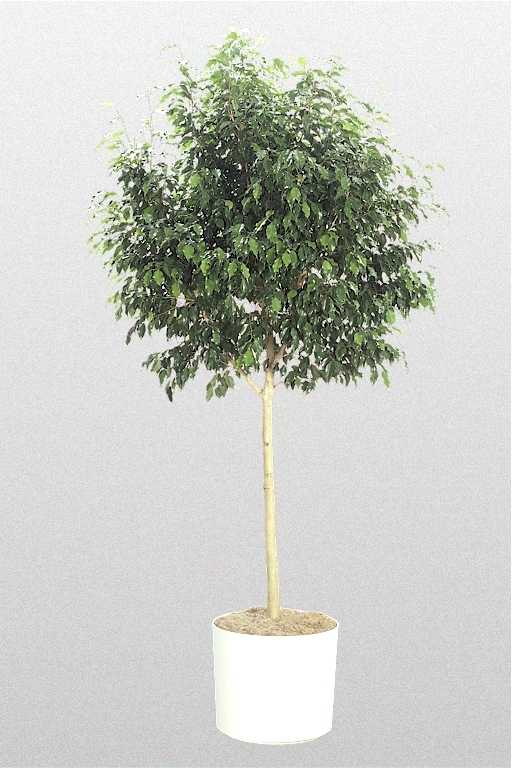 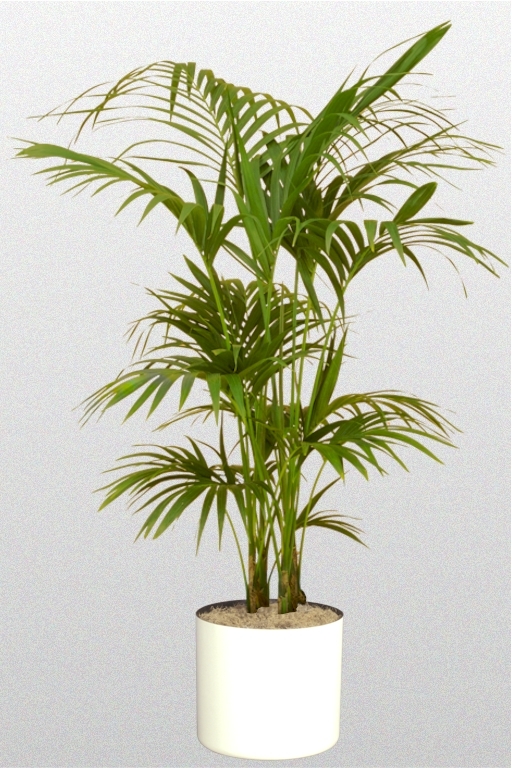 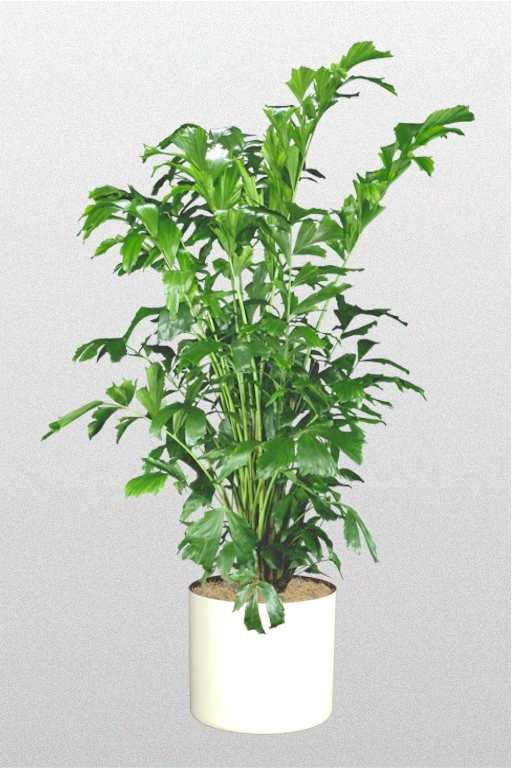 Contact Superior Plantscapes toll free at (800) 770-0670 to schedule an initial consultation.